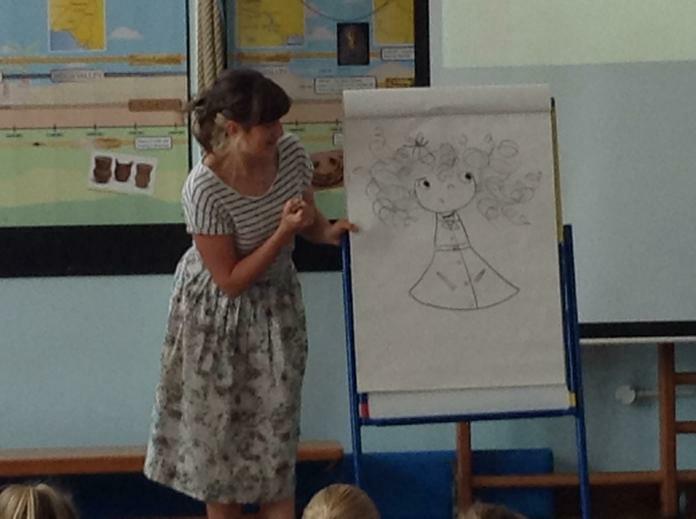 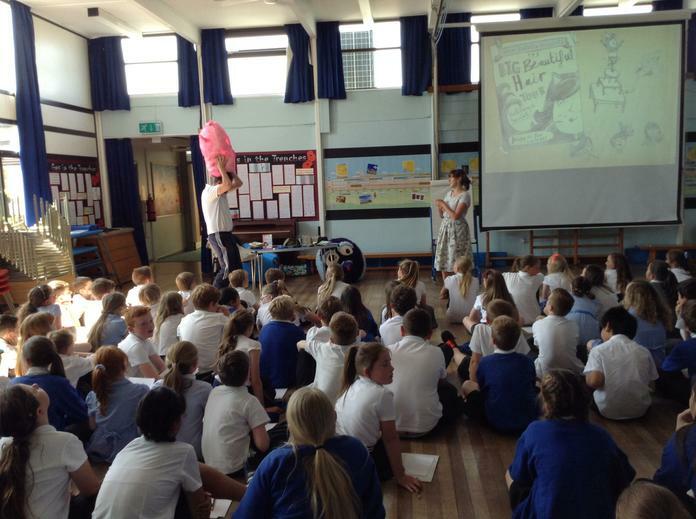 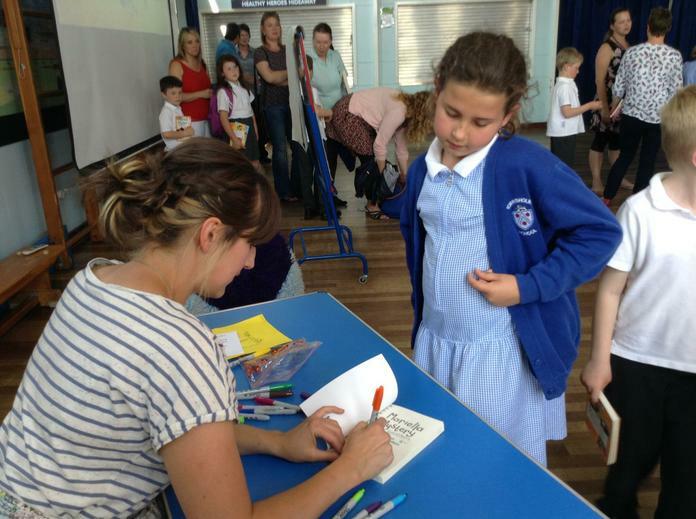 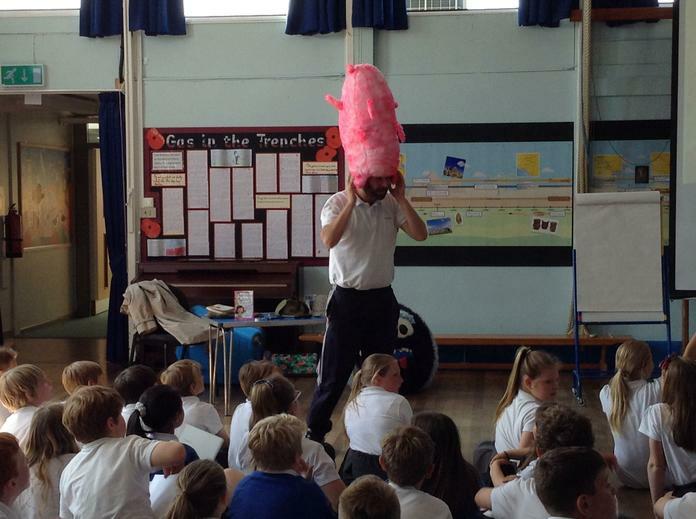 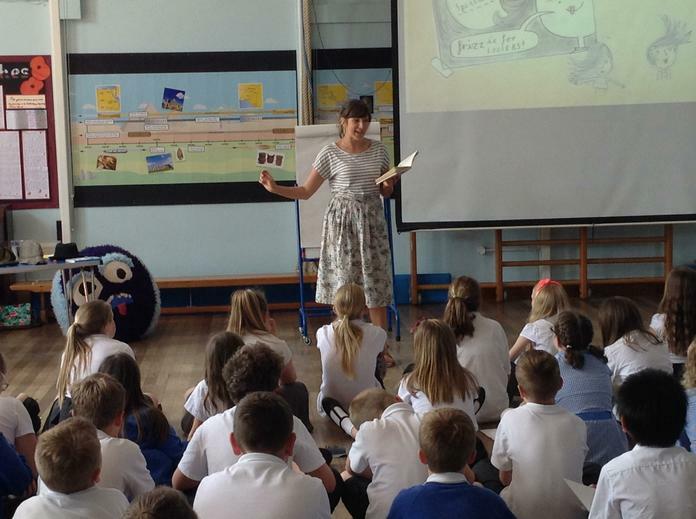 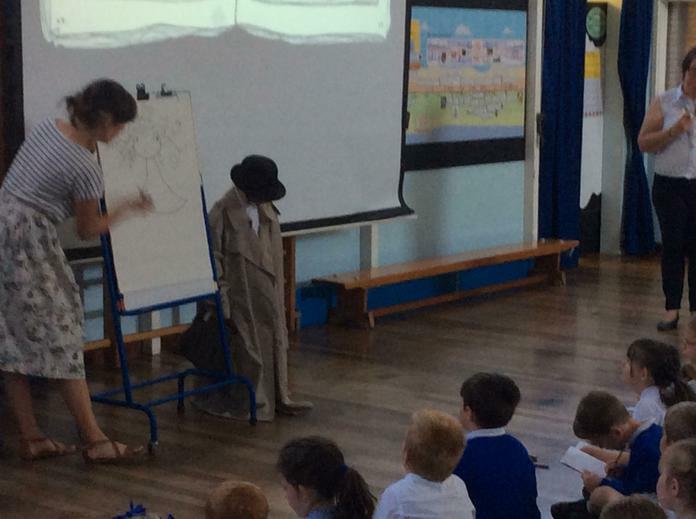 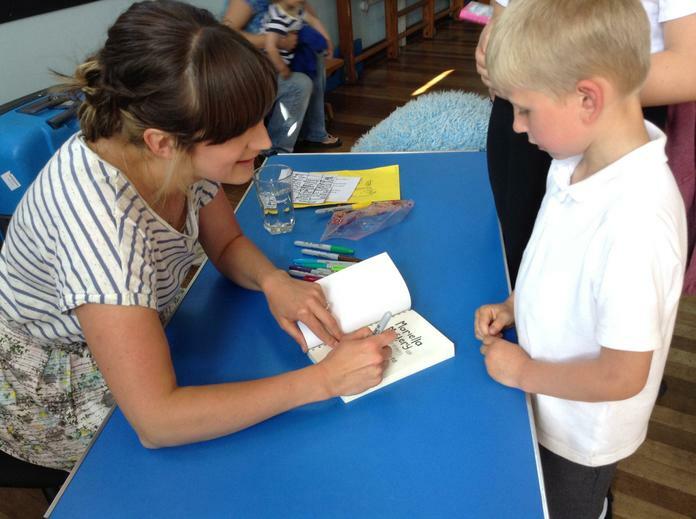 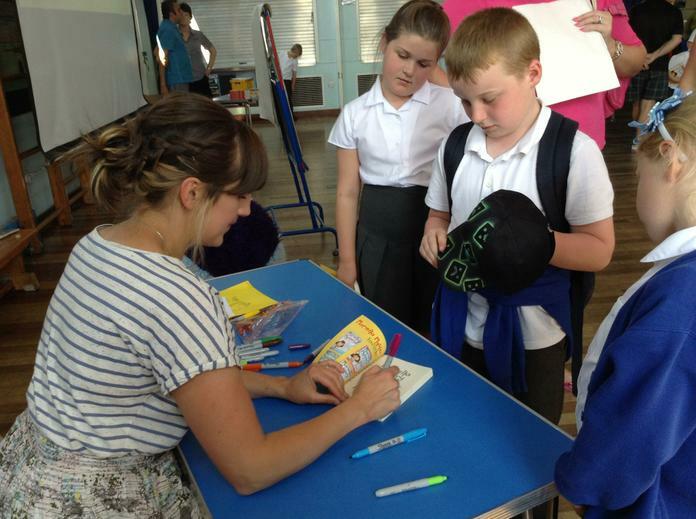 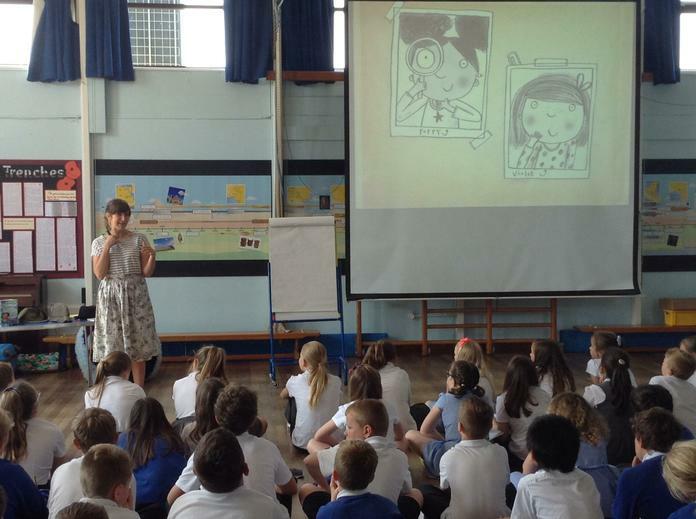 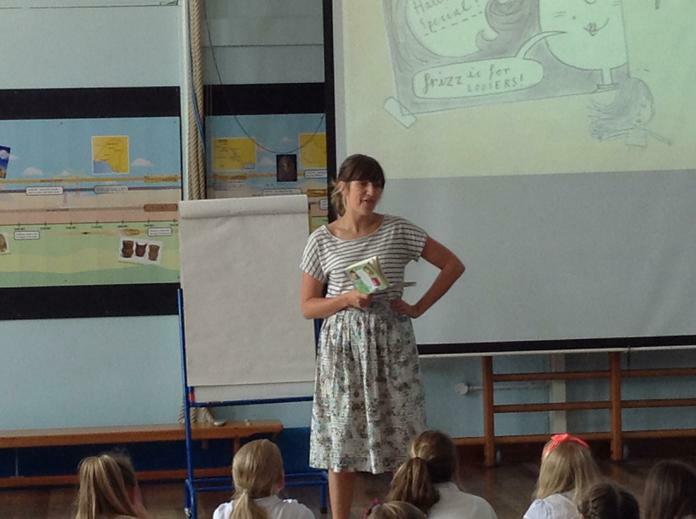 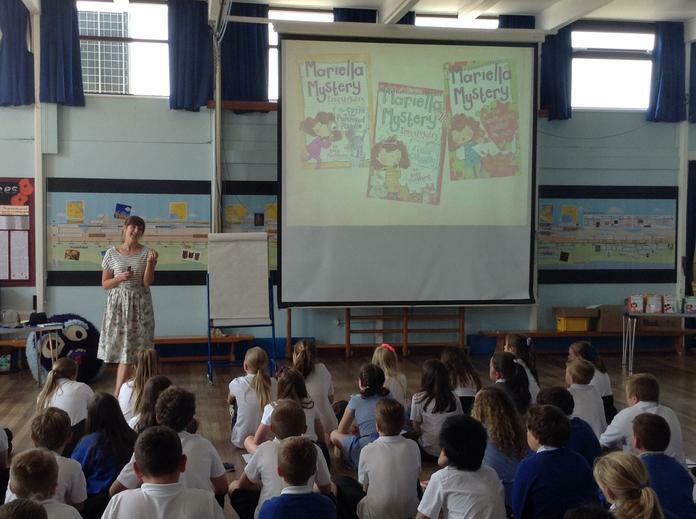 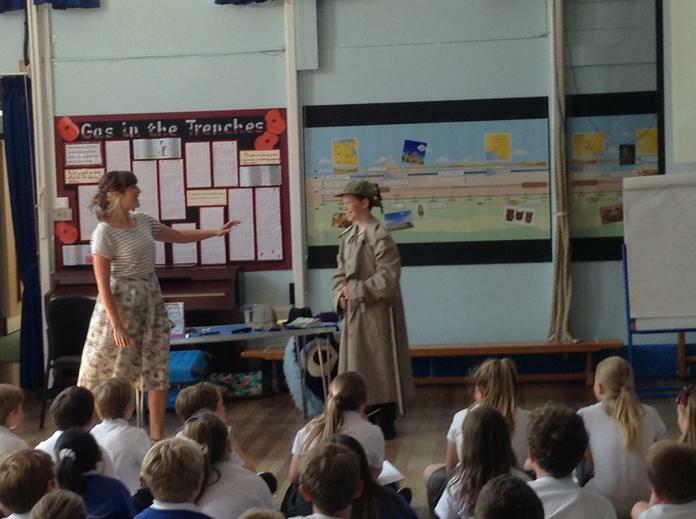 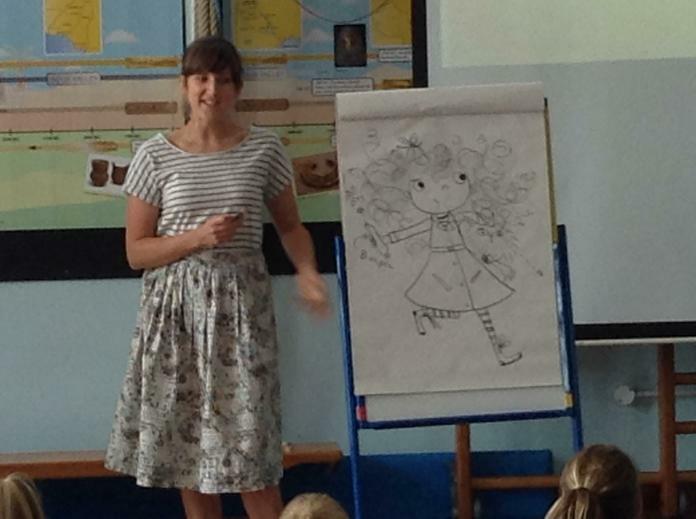 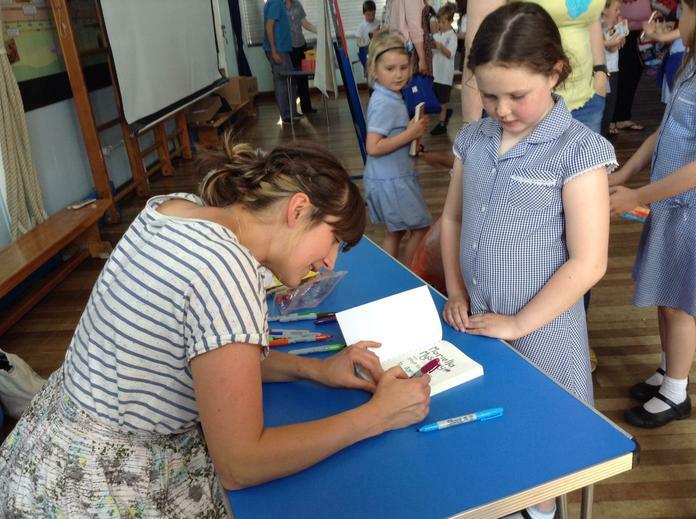 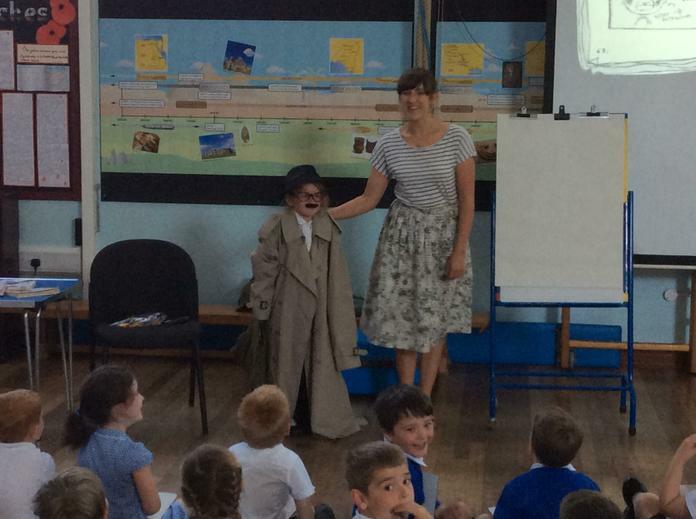 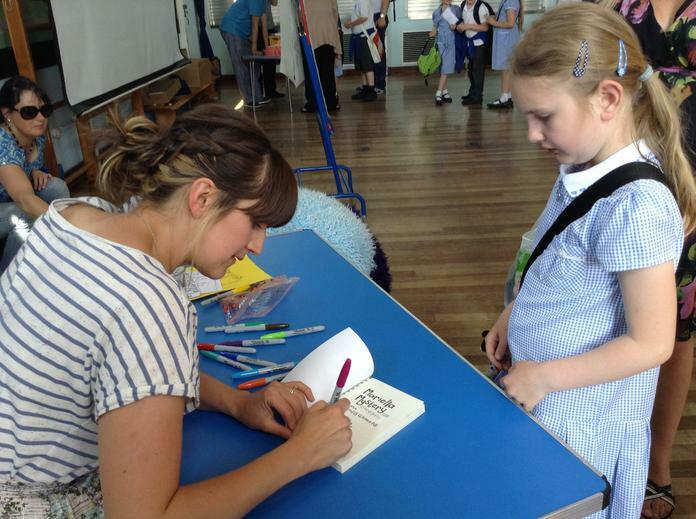 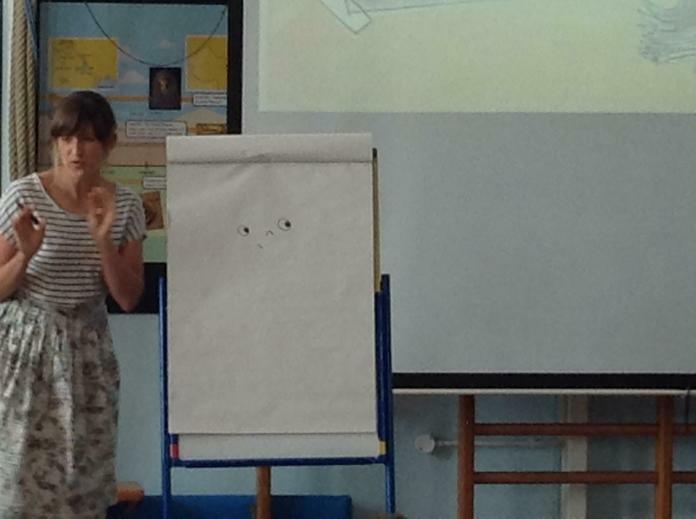 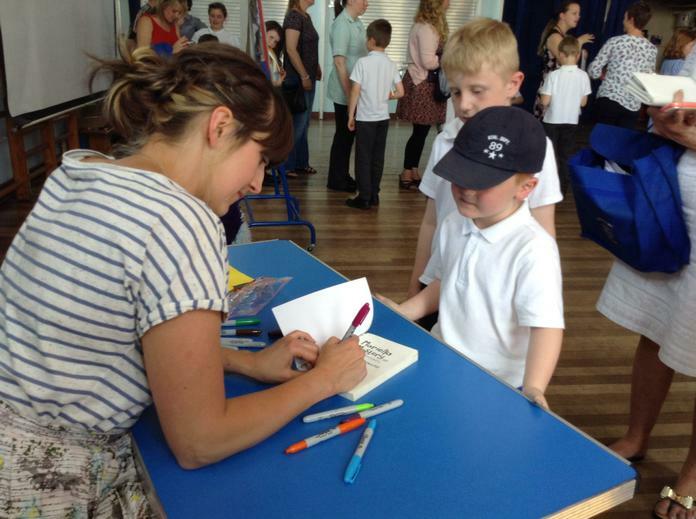 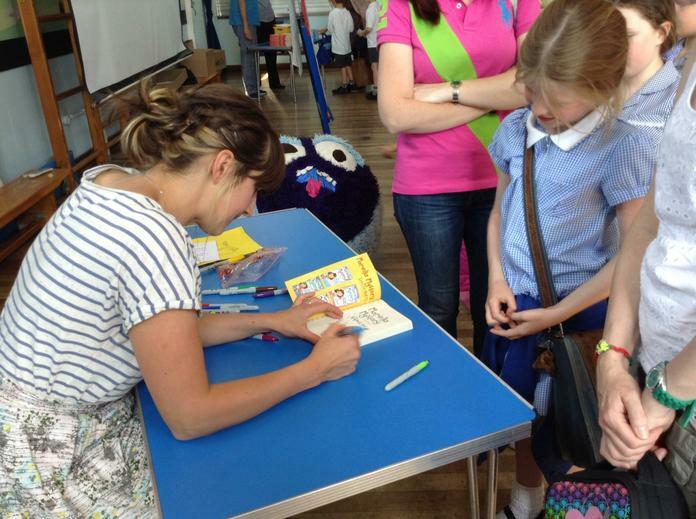 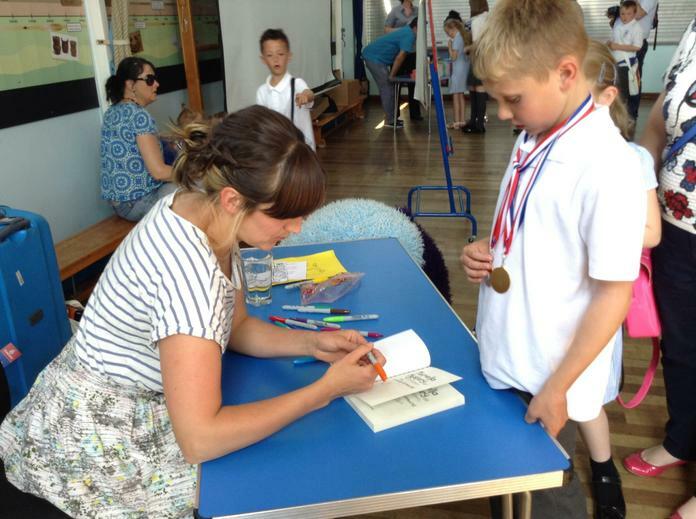 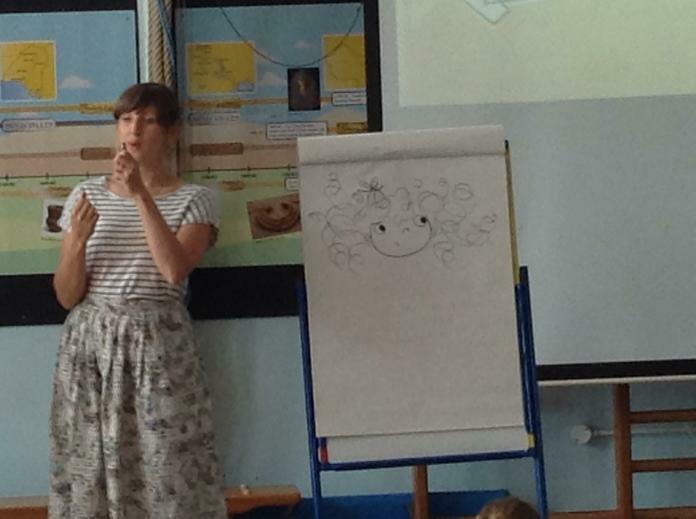 Today we had a visit from author, Kate Pankhurst. 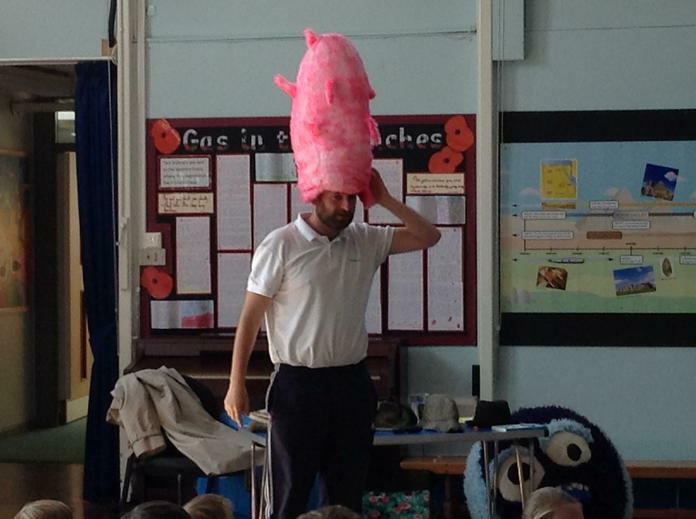 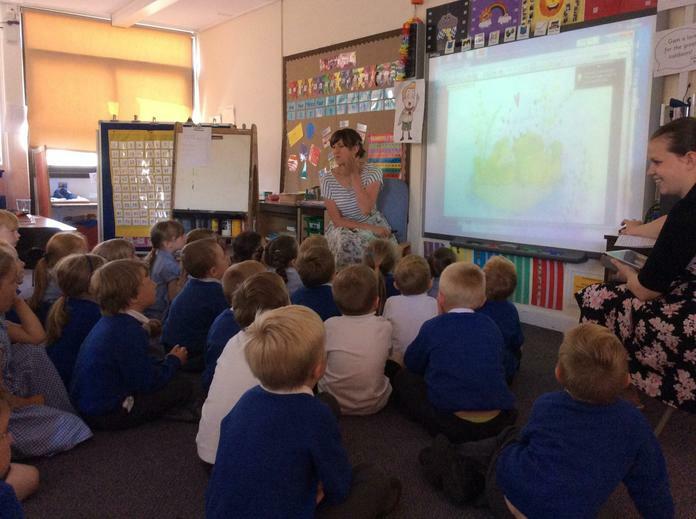 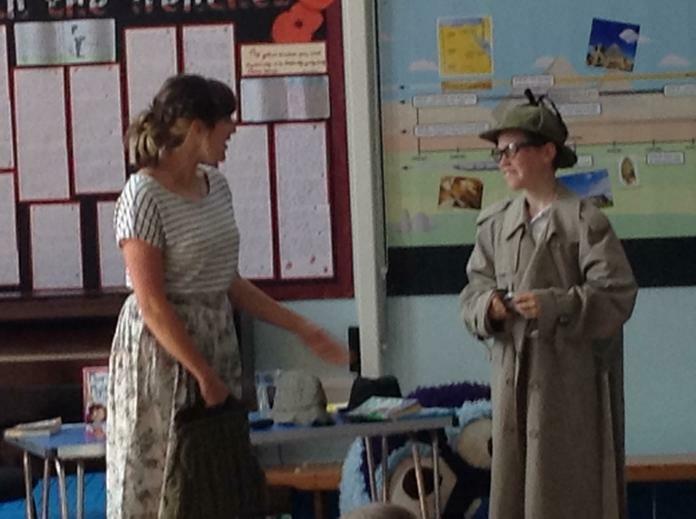 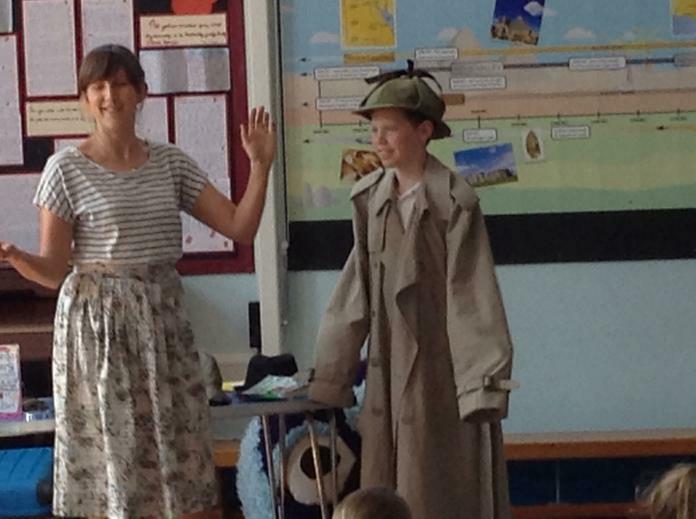 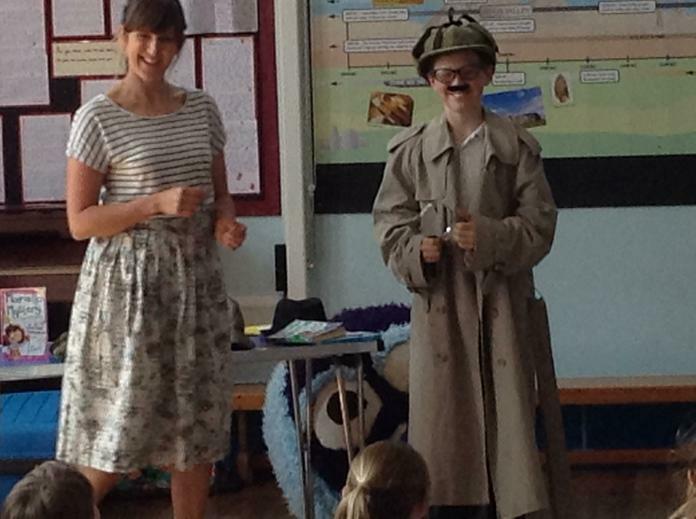 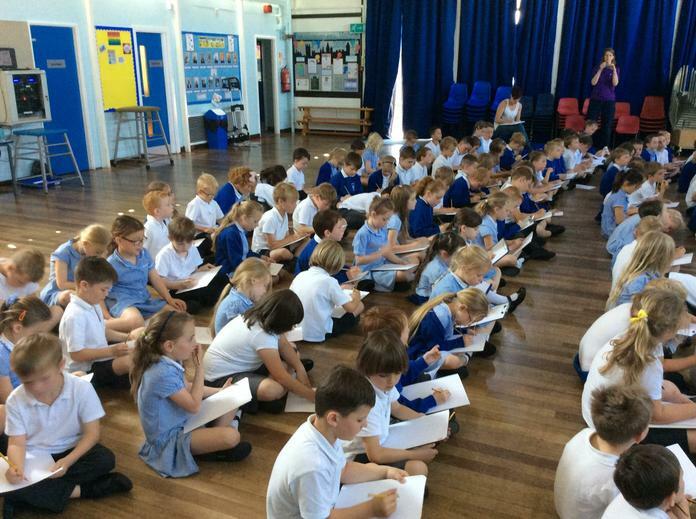 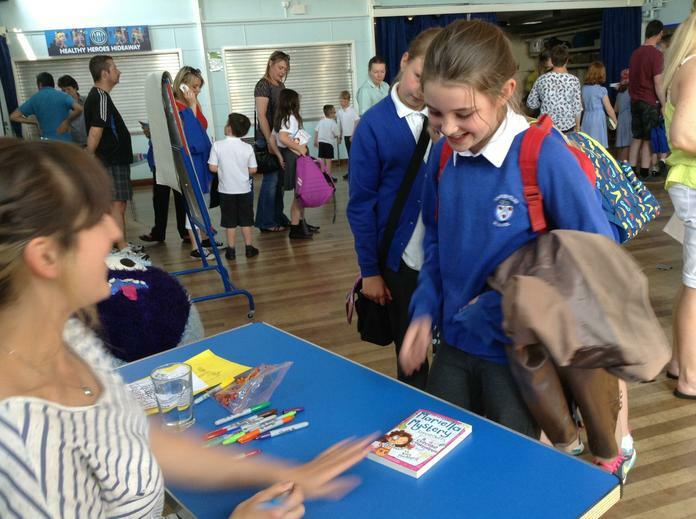 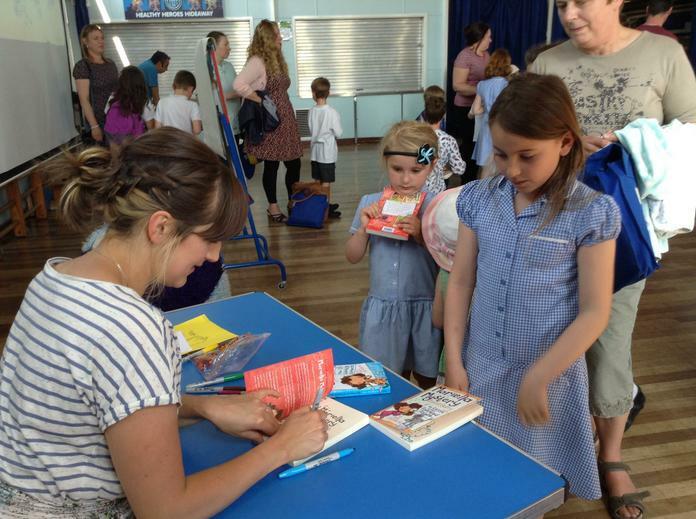 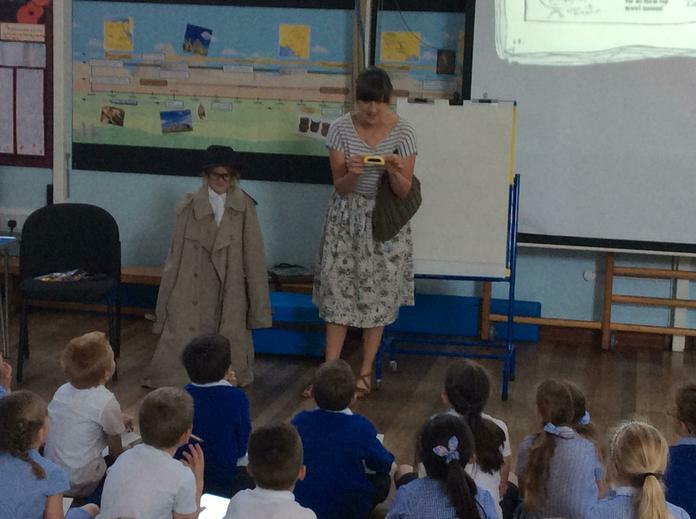 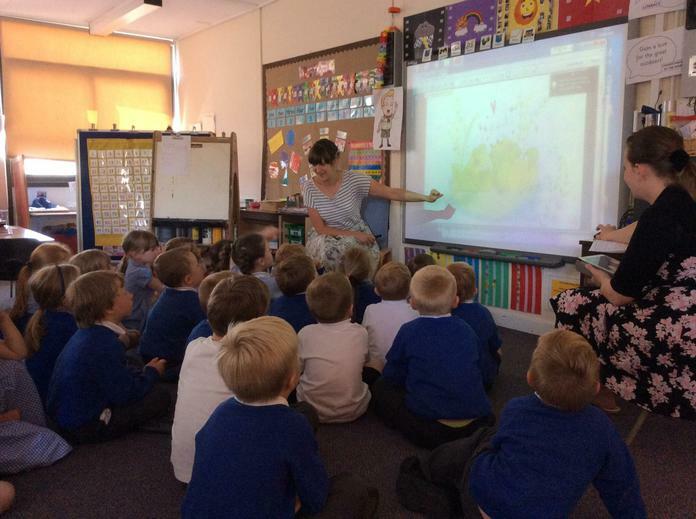 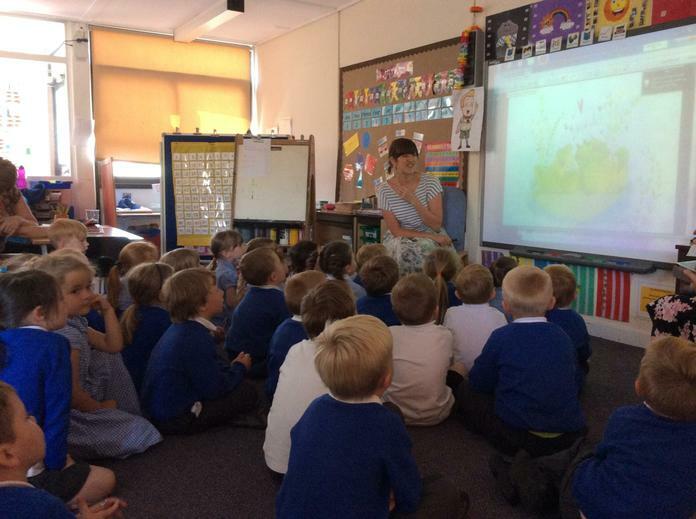 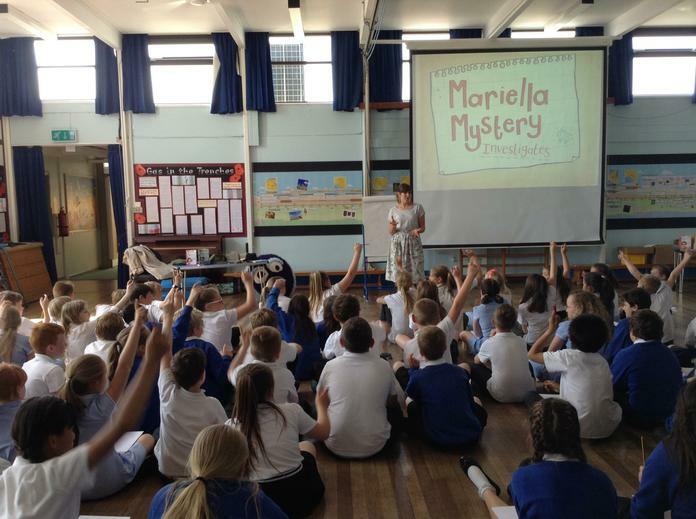 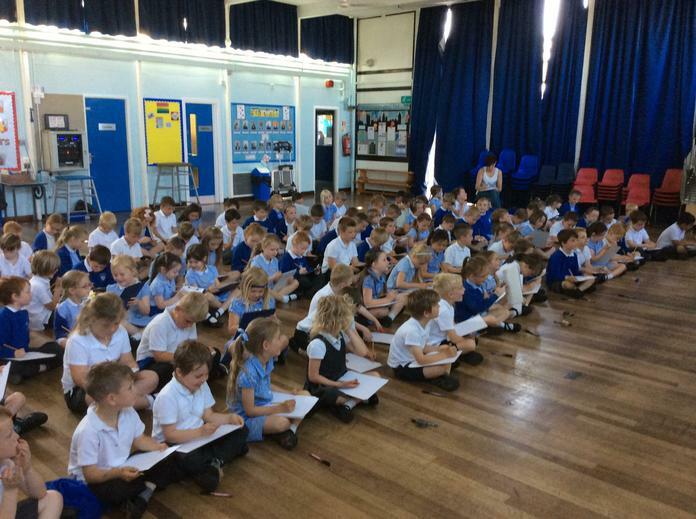 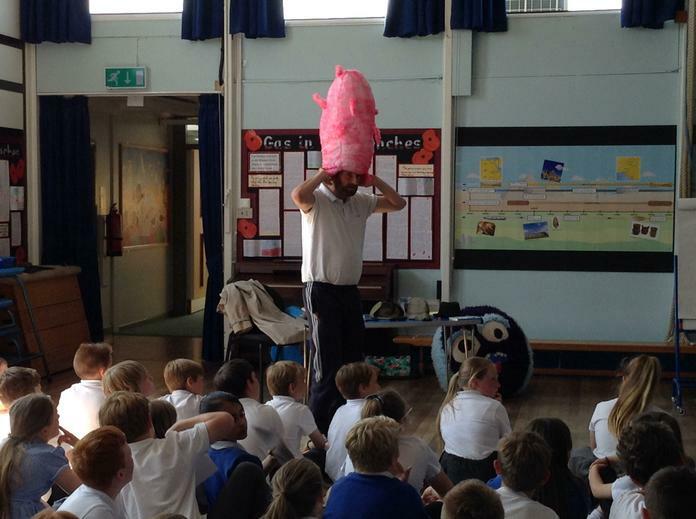 She ran sessions with each class in the hall and visited the Reception children in their classrooms. 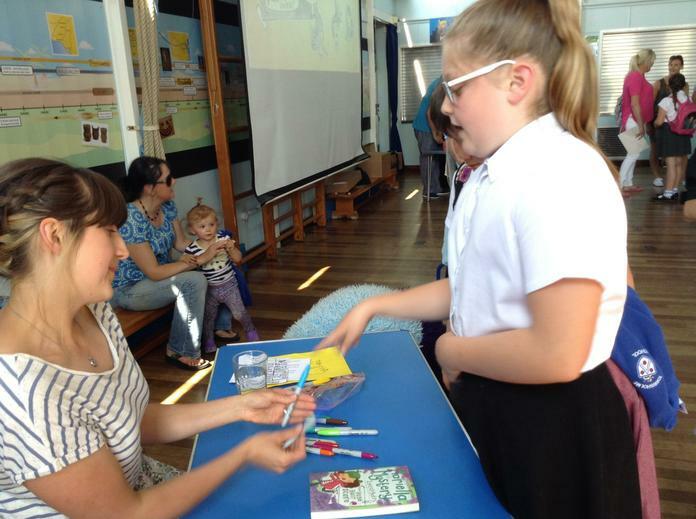 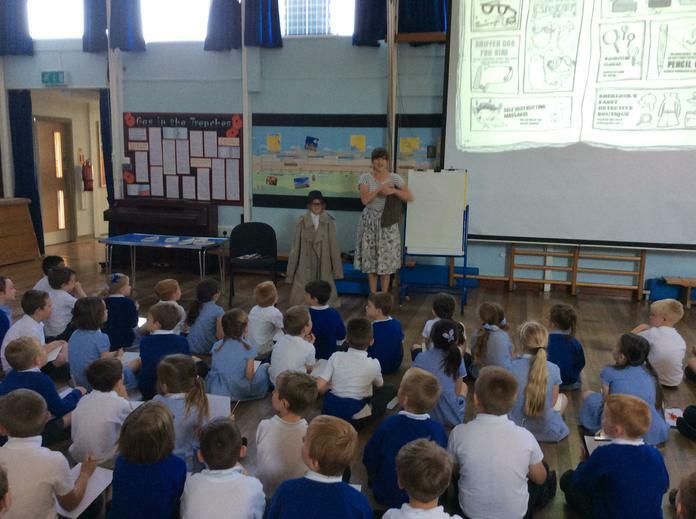 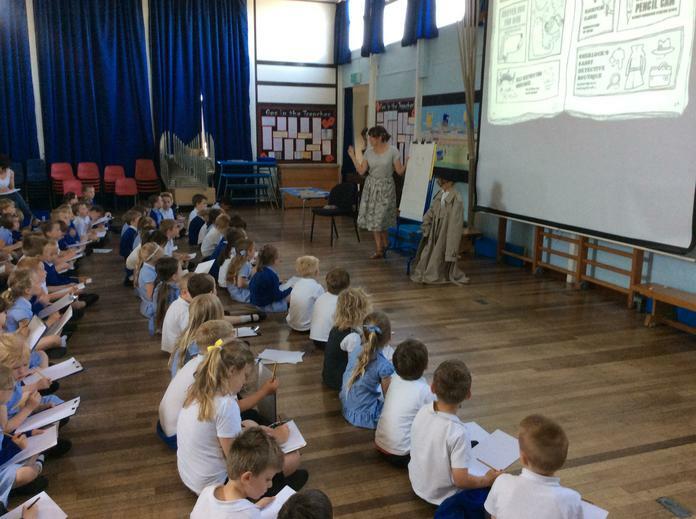 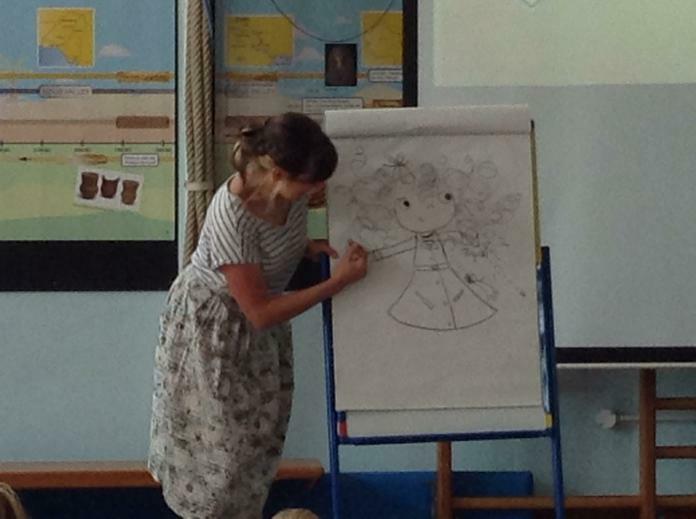 She told us all about how she creates her books and their characters and we even had a go at creating and illustrating some characters.